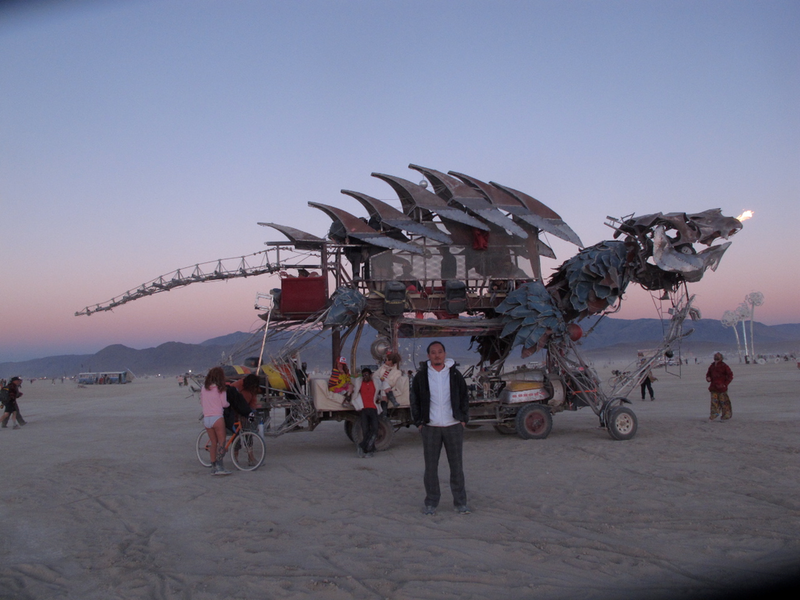 Gon Kirin (GKR) is a mobile art structure originally conceived by Hong Kong artist Teddy Lo and Detroit artist Ryan Doyle for Burningman Festival. Lo always have a fascination of futuristic and mystical figures from alternative universe hence he wanted to create a sacred figure mixing East and West aesthetics to feature his luminous lighting concepts. 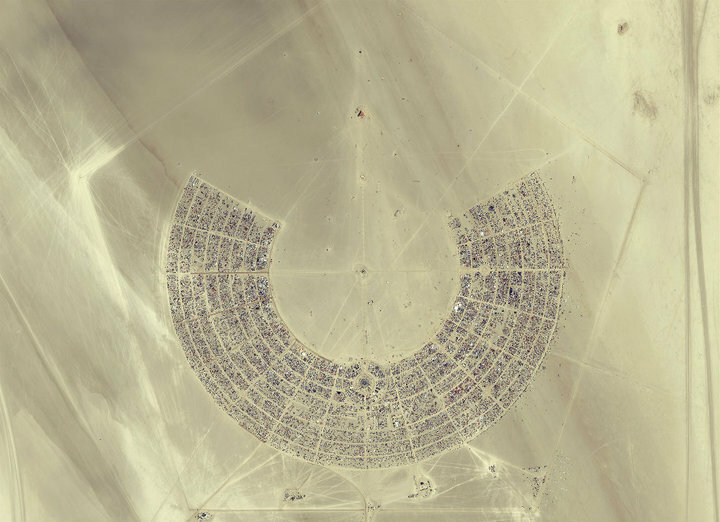 Being one of the first Chinese artists to grace the playa with a mega installation, Lo wants to create an eclectic light dragon that is both raw and technological to represent evolution, possibilities and divine power. He collaborated with Doyle in designs and constructing the electrical, mechanical and industrial details in the Bay Area in 2010. 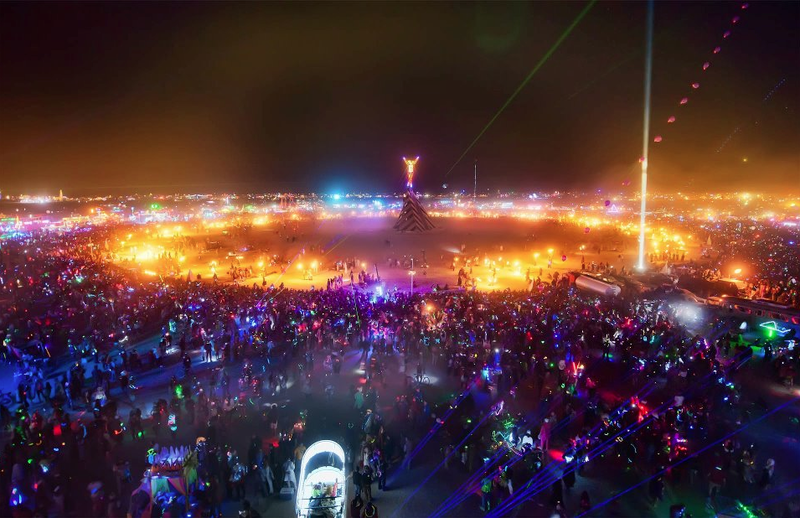 Since its launch, GKR has graced various events in US and has received 16 blue ribbons at Makers Faires and the Burningman Award of Excellence. In 2016, Teddy collaborated with artist Henry Chang at the Mirage Garage in Las Vegas for GKR 2.0 and all of the LED lighting, mechanical and pyrotechnic aspects have been upgraded for a more dramatic and evolutionary appearance for the art piece. It is now a 60 feet long, 11.5 feet wide and 22.5 feet tall artistic sculpture set on top of a 87’ Chevy Silverado chassis with full digital pyro-system and interactive lighting control on 2,460 feet of linear RGB LED and LED wall-washer units. GKR boasts two levels of climbing space with seating for more than 20 people in the DJ booth cage upstairs with a party couch on its back where riders can move its tail back and forth manually. In addition, the dragon also equipped with interactive flame.